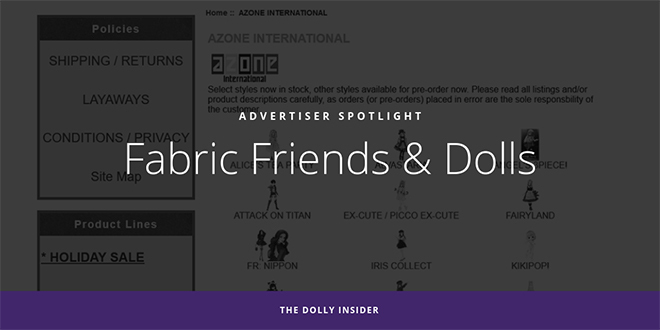 The Dolly Insider would like to shine a spotlight on our newest advertising partner, Fabric Friends & Dolls. They’re a highly recommended shop among BJD collectors and recently among Azone doll collectors. I've known of Fabric Friends & Dolls for a few years. But it wasn't until a year ago that they started to really pique my interest. 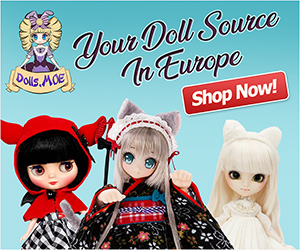 That's about the time they started offering one of my favorite brand of dolls, Azone International dolls! Fabric Friends & Dolls have an intensive catalog of collectible dolls. You can spend hours going through their online store (I speak from experience). We are a family run business that originated by making custom cloth dolls and doll clothing. We later expanded to collectible dolls in the retail market such as Robert Tonner, Berdine Creedy, Barbie and Madame Alexander, to name a few. Towards the end of the 1990s, we picked up many different types of plush gifts and collectibles including Ty Inc. products (Beanie Babies, etc.) and Boyds Bears plush and resin, and still carry them to this day. We added BJDs about fifteen years ago and have many accompanying doll tools and accessories including outfits, shoes, wigs, eyes, furniture, etc. We have been carrying Azone International for about eighteen months, and are the only brick-and-mortar store in the United States. In addition to Azone, other popular lines we carry including Smart Doll (Mirai Inc. by Danny Choo), and the new fashion doll Mizi and friends. Please feel free to browse our web site and you are welcome to contact us with any questions or inquiries you may have. We offer great layaway plans if needed. If you’re in the area of Gaithersburg, Maryland, why not stop by Fabric Friends & Dolls. You can see all the lovely dolls up-close like YouTuber, Shizusan, did. Checkout his fun video below. It’s such a great shop for getting dolls which are sold out and some exclusives. I’ve recently bought my marshmallow bunny miu from them and she arrived super quick and I live in New Zealand! 100% recommended. Thank you for taking the time to share your shopping experience with Fabric Friends & Dolls. It’s great to hear they take care of international collectors too. I just have to chime in to add that Fabric Friends & Dolls is a wonderful shop! 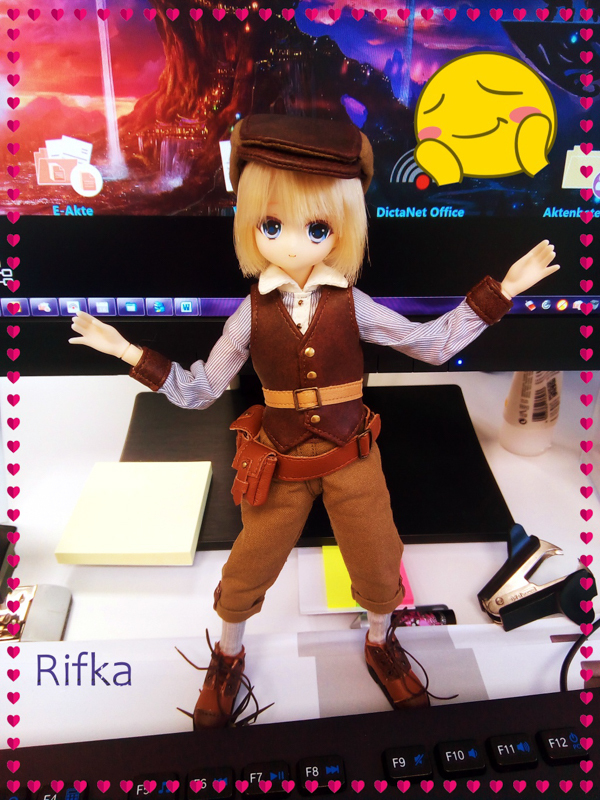 I’ve been buying many of my Azone goodies — dolls, clothes, wigs, and more — from FF&D and the service has always been excellent. They’re even able to get Azone direct store items, which is so amazing for us US-based fans. 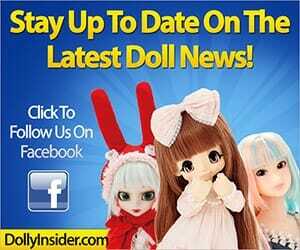 I highly recommend them to anyone, for all your doll needs! 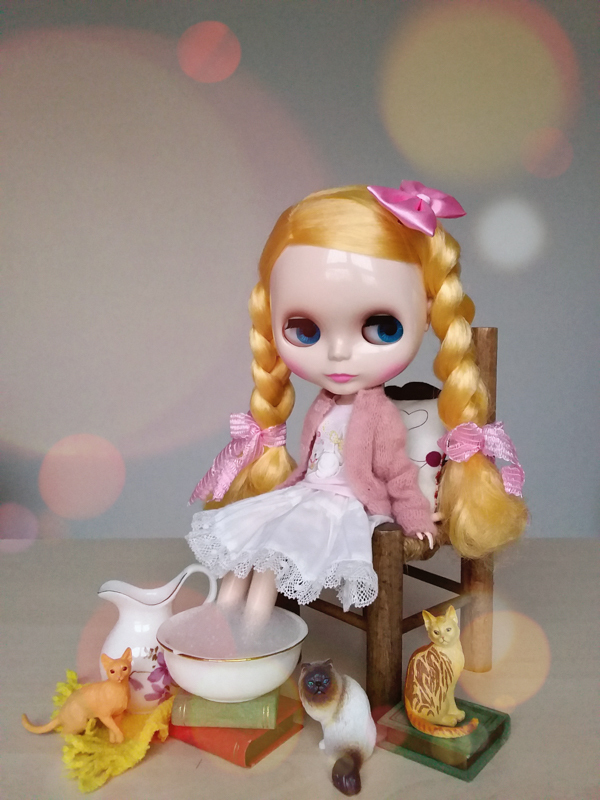 Thank you Cauldy for sharing your experience with Fabric Friends & Dolls. It was a very helpful testimonial.